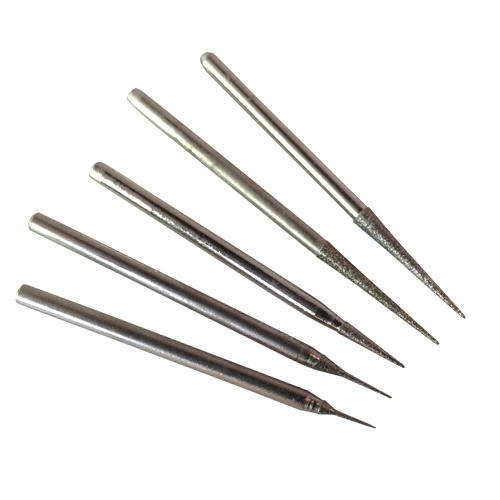 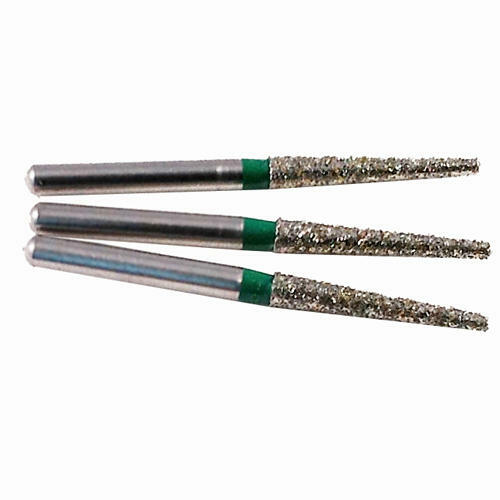 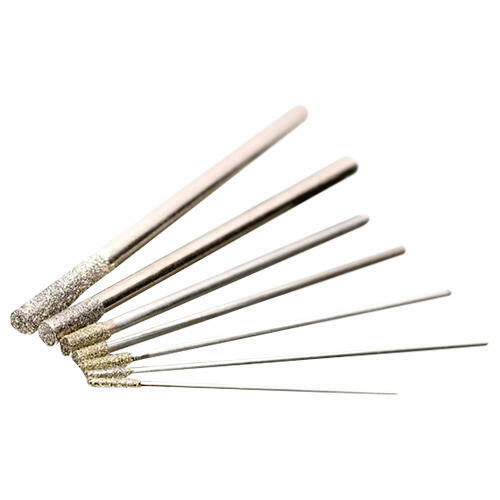 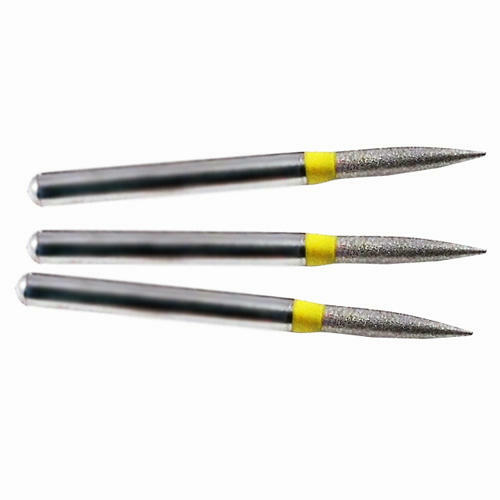 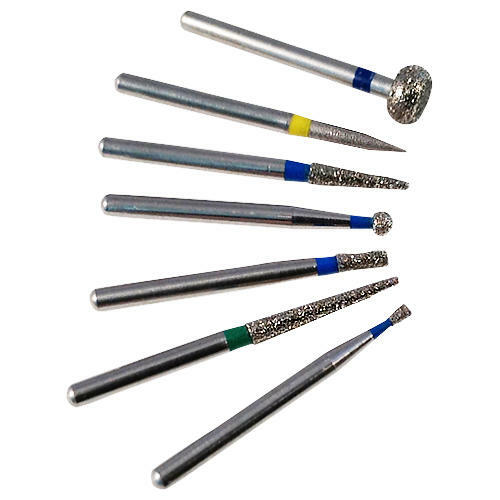 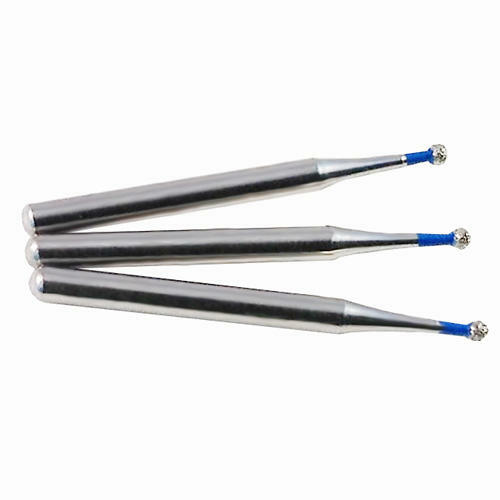 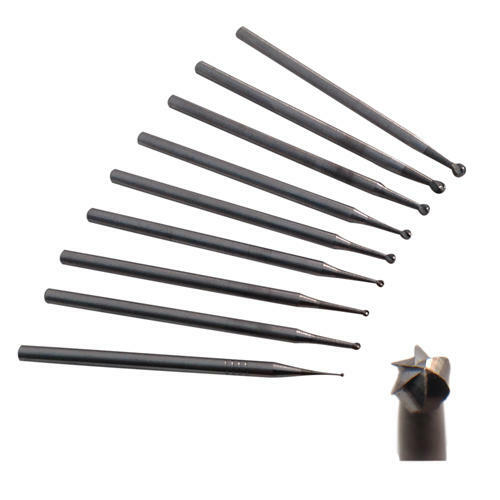 These Cone shaped, high speed Diamond Dental Burrs with a 1.6mm shaft are of the highest quality and will sculpt, carve, pre-polish, and engrave mediums such as glass, stone, egg shell, ceramic, porcelain, shell and hard wood. 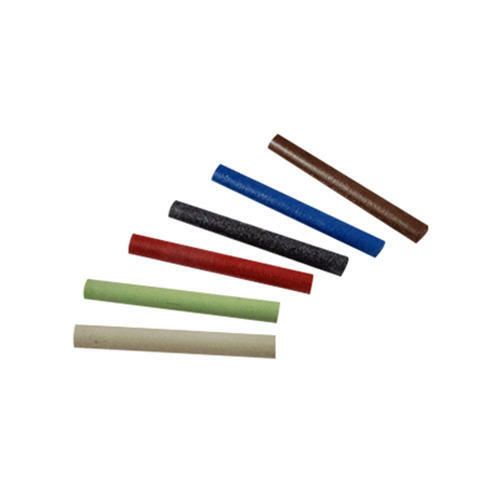 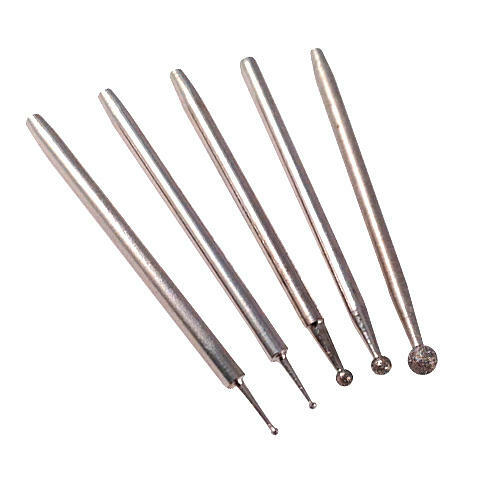 Use in your micro motor, pendant drill or hand held hobby drill. 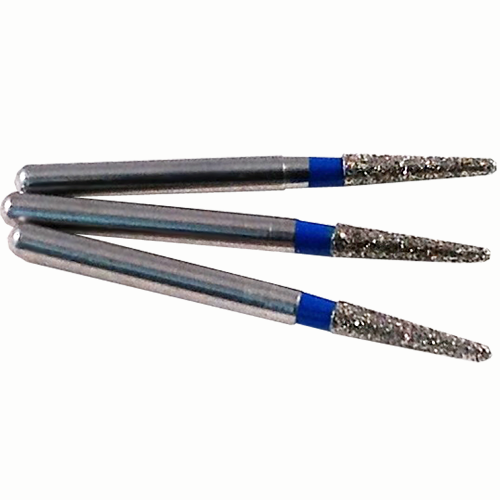 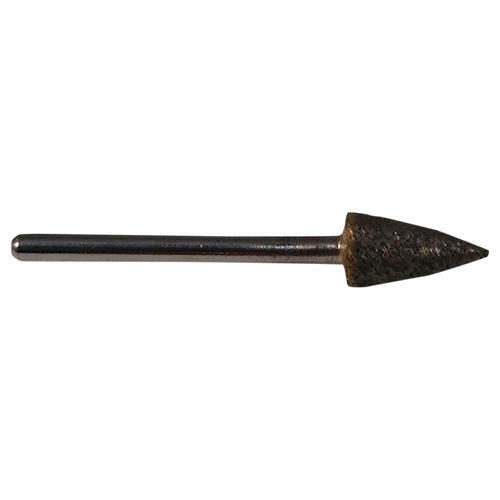 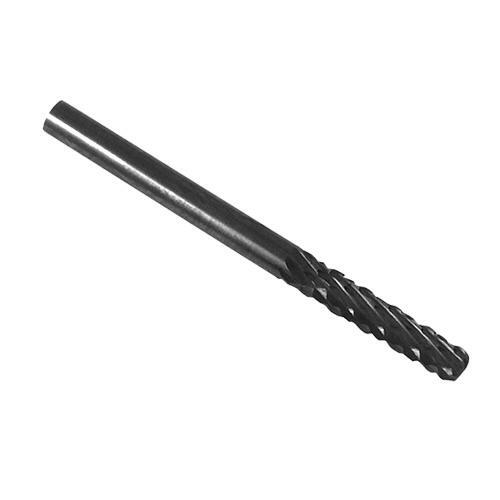 By using an adaptor in your drill you can convert the shank from 2.35mm to 1.6mm in order to be able to use these small burs in your drill. 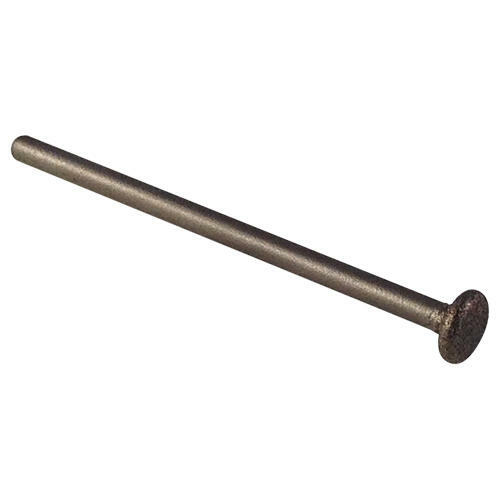 Medium grit.